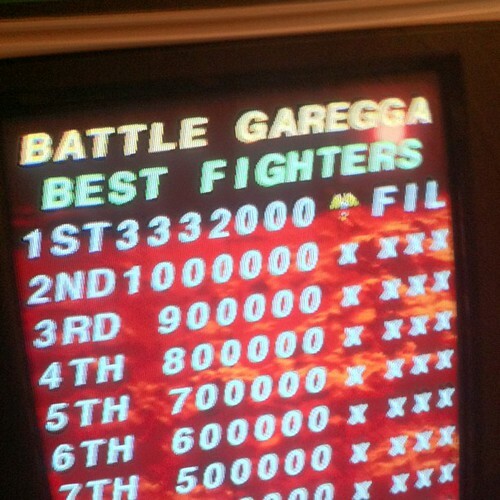 I’ve been playing Battle Garegga more recently and it’s growing on me quite a bit. I had been scoring in the 1.6 million range, so my goal was to break the 2 million mark. Tonight I had a game where I not only broke 2 million for the first time, but I broke 3 million!